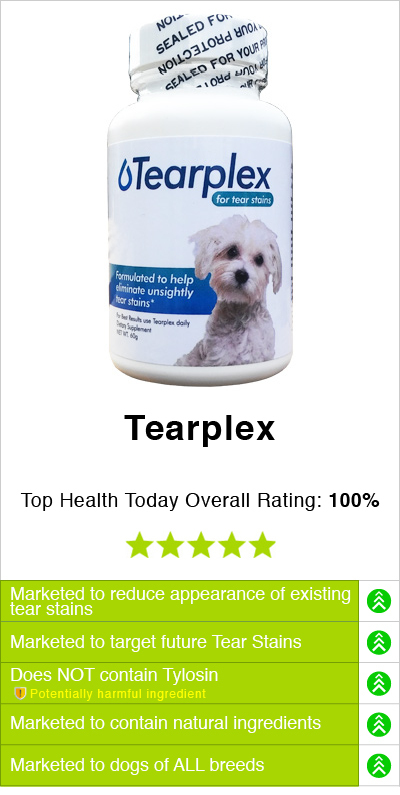 Looking for an affordable tear stain supplements that does not use antibiotics like Tylosin? Angels’ Eyes® Plus Beef is intended to address the appearance of tear stains on shedding and non-shedding breeds without any harmful ingredients like tylosin. 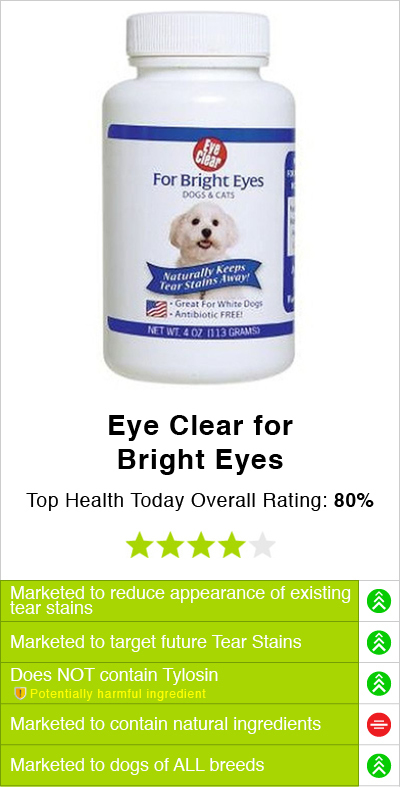 Angels Eyes Plus line was developed in place of the Angels Eyes Original formula. Before Angels Eyes contained the harmful ingredient Tylosin in their formula, until they were issued an FDA Warning Letter. 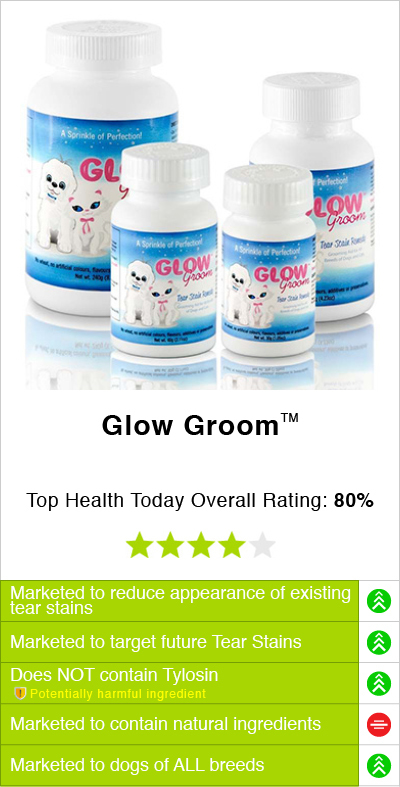 So many companies had the same issue with their formula like Pets Sparks, Glow Groom and Angels Glow. Some of these manufactures discontinued their formulas completely and never put them back on the market. 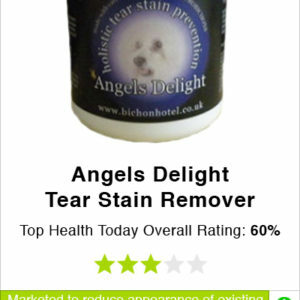 However, Angels Eyes Plus Beef was recreated in place of the Tylosin formula so that it can help reduce the appearance of tear stains on dogs in a safer way. When taking a closer look at Angels’ Eyes® Plus Beef, we found that this product is sold in two sizes, and both sizes are sold for under $50. This is affordable for most consumers; however, we did not find any discount specials. You may be interested in products that offer Buy 2, get 1 Free specials so you can save money while getting your dog the results you’re looking for. Angels' eyes is not only sold in multiple sizes, but it also comes in other flavors. 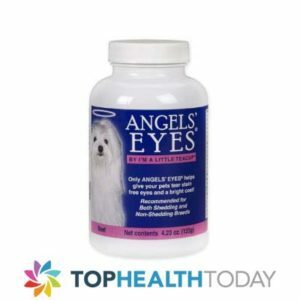 You can choose between the Beef or Chicken Powder options or you can elect Beef soft chews from the Angels Eyes Natural Plus line.Angels eyes for dogs does not contain any food dyes, soy or wheat. It is comprised of 100% freeze dried beef liver and also contain the ingredient Eyebright, which is beneficial for your dogs eye health. This formula is made in the USA. Olive Leaf Powder, Cranberry Powder, Marshmallow Root Powder, Eyebright Powder, and 100% Freeze Dried Beef Liver. 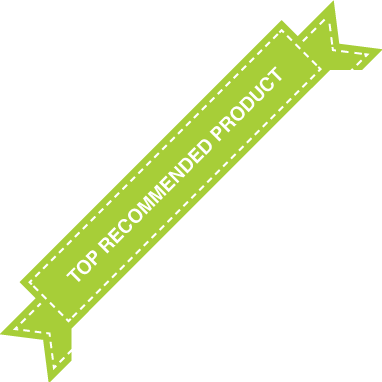 The manufacture does not offer any purchase specials like a Buy 2, Get 1 Free savings offer at this time, but you may find other options that do if you explore all the tear stain products available on the market or see some of the best options on the review grid below. Angels’ Eyes® Plus Beef does not contain harmful antibiotics like Tylosin. You can purchase this product online directly from its manufacturer. Just keep in mind this product has two sizes available but neither option has a discount available. 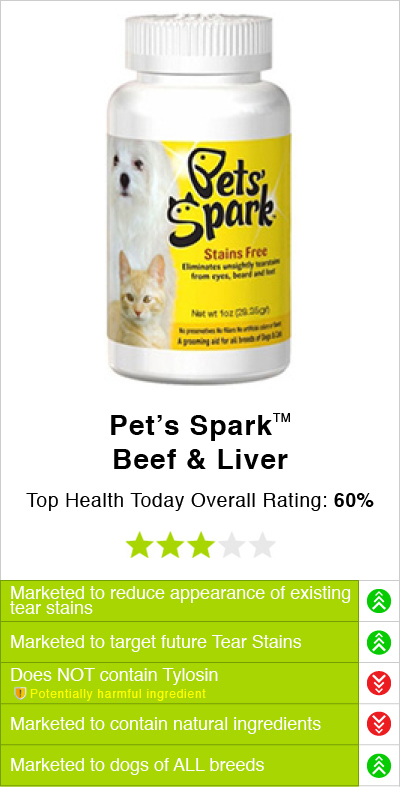 Angels’ Eyes® Plus Beef is suitable for dogs and cats, and it intended to address the look of tear stains. Does Baking Soda Help Dark Circles under eyes?